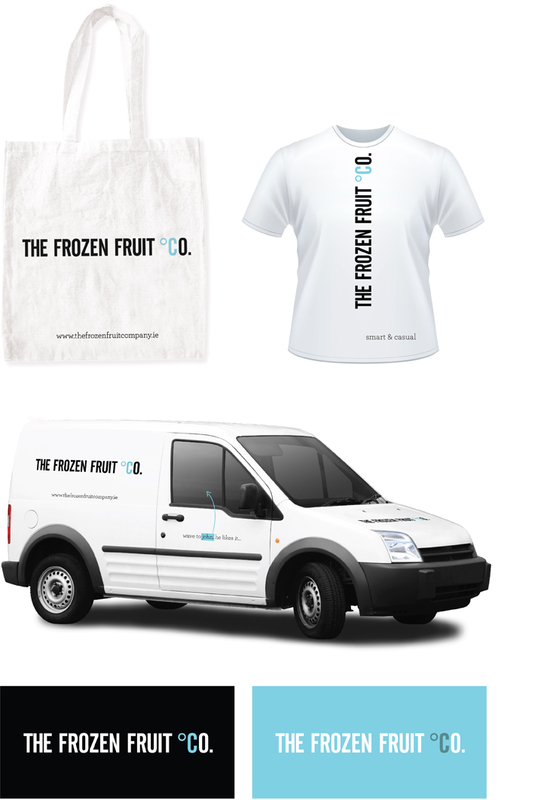 The Frozen Fruit Co. delivers fruit, frozen directly on the farm, to local supermarkets around the country in record time. Following initial briefing sessions we designed the brand to communicate the bright and energetic personality of the company. The solution uses strong modern sans serif type with the clever introduction of the ‘degree’ symbol to instantly communicate the product offering in a professional and quirky style.